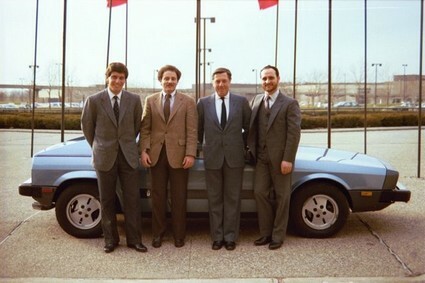 A rare photo of father and son Pininfarina with a Scorpion and in Ohio,USA. 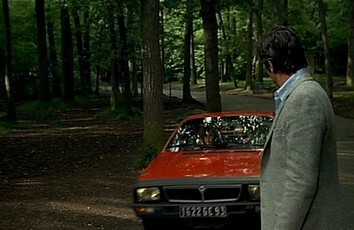 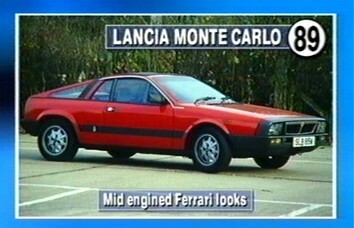 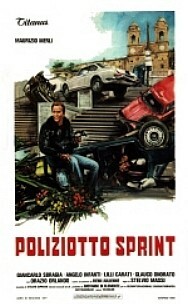 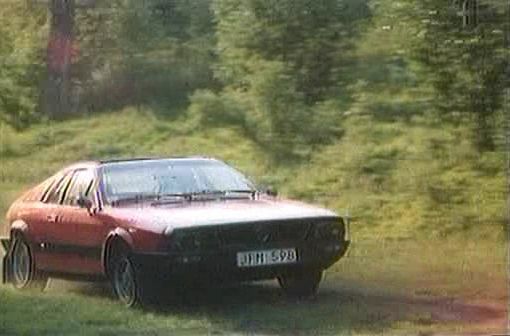 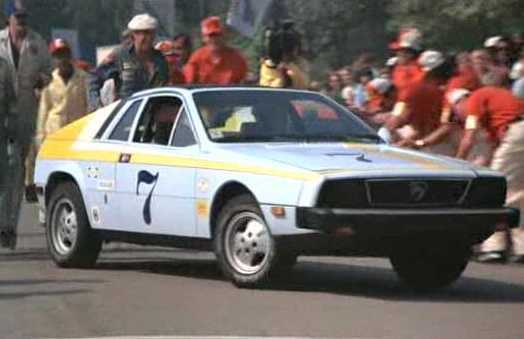 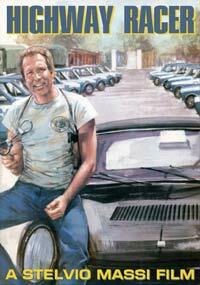 The Montecarlo model appeared in several movies. 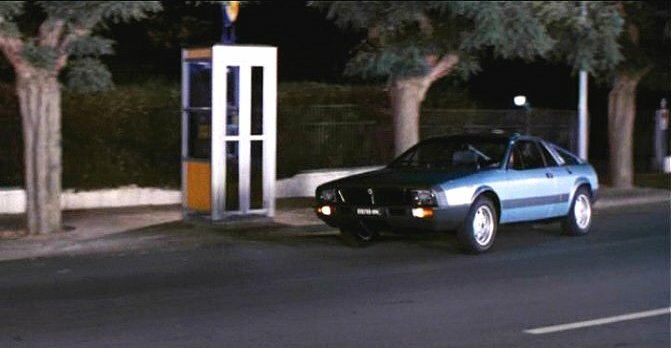 The most famous and well known star appearance is Giselle (Scorpion) in Disney's Herbie goes to Montecarlo, but there are some more! 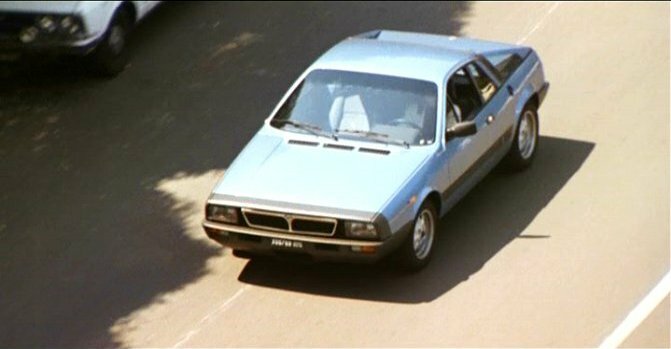 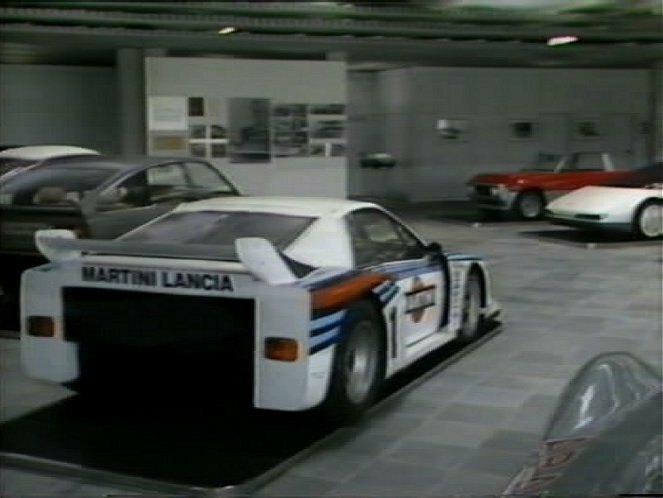 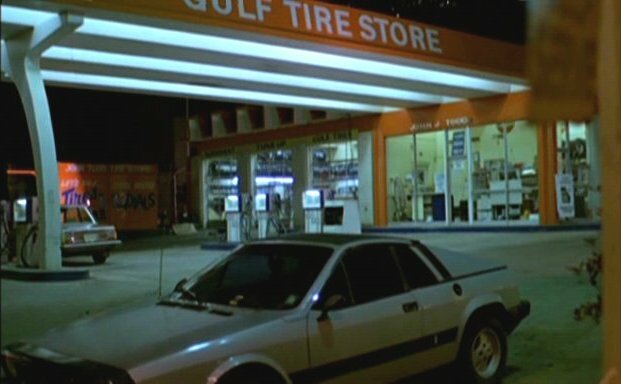 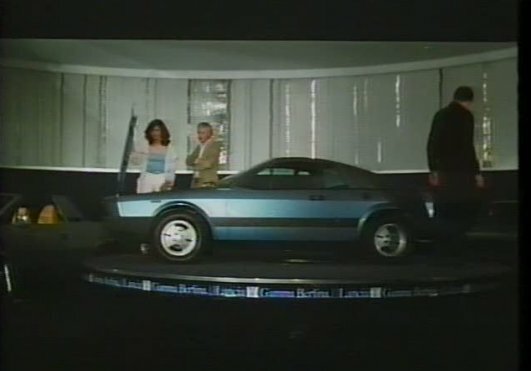 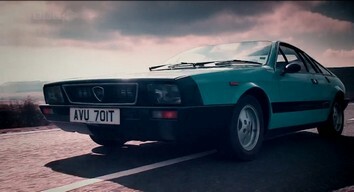 Few scenes of a blue Montecarlo in a Lancia dealership.